Visit Montecristi, the capital city of Montecristi province, during your holidays in the northern coast of the Dominican Republic. 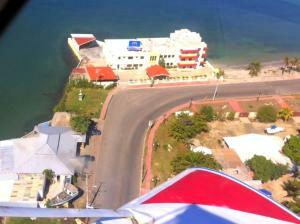 For the tourists it is an unknown city, because it is not included in touristic routes. 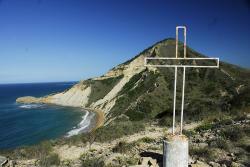 Nevertheless, it is the entrance to the National Park of Montecristi. Other attractions of the city are its warm temperatures and solitary beaches. It was founded in 1506 by Nicolás de Ovando. In 1606, the “Havocs of Osorio” took place, they consisted in the progressive depopulation of the area and the transfer of its inhabitants to other of the country’s regions closer to Santo Domingo. This was motivated by the increase in illegal trading and smuggling with foreign pirates, who had the permission of the Spanish authorities. 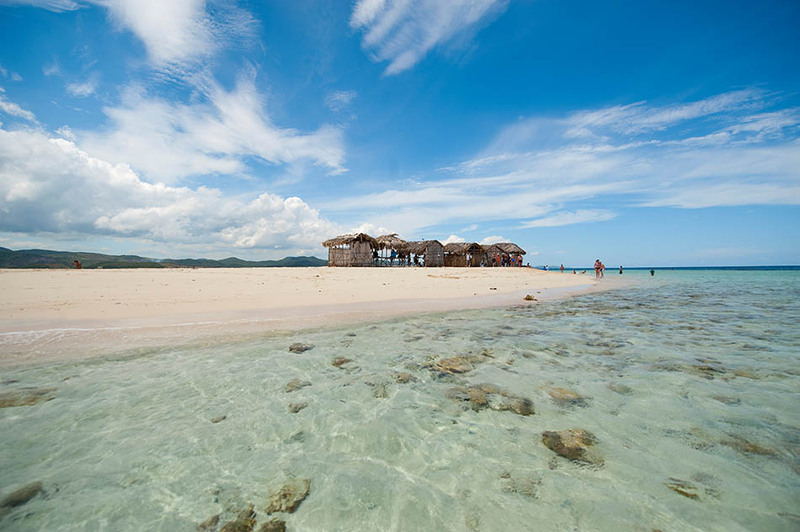 The city of Montecristi welcomes visitors and offers relax on its beaches and splendid nature, away from the most touristic areas.